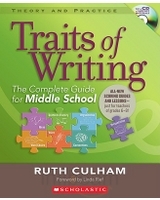 Ruth Culham, also known as The Trait Lady, has published another 6+1 Traits of Writing book. 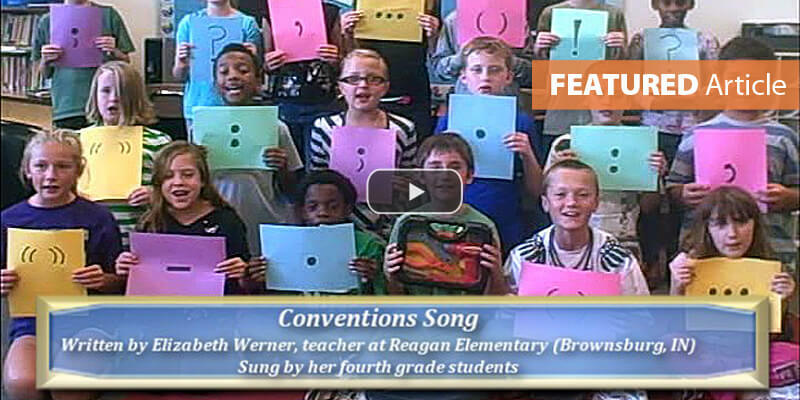 This one is for the secondary teacher. 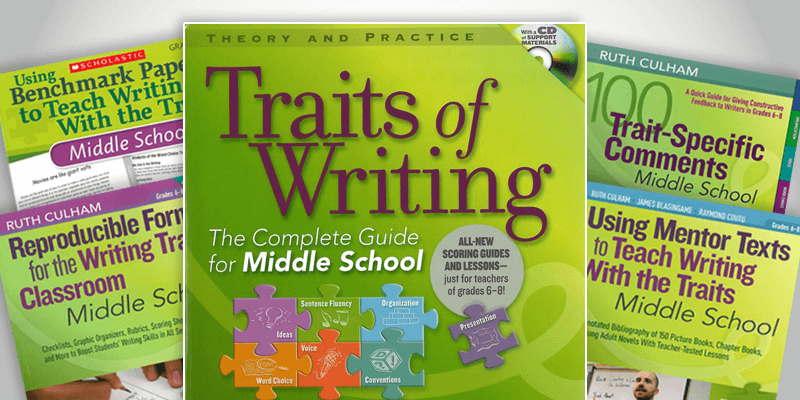 Traits of Writing: The Complete Guide for Middle School includes the same components as the companion books for primary and intermediate grades--definitions for each trait, anchor papers for each trait, mini-lesson ideas per trait, scoring rubrics per trait, picture book ideas per trait, and more! It is fabulous! A second favorite resource for the MS/HS teacher is Teaching Literary Elements with Picture Books, by Susan Van Zile. 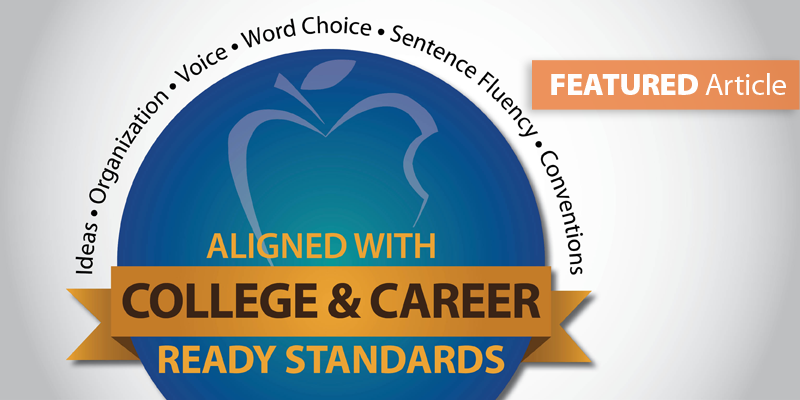 It targets key skills including point of view, theme, voice, imagery, simile, metaphor, personification, irony, satire, hyperbole, onomatopoeia, etc. Not only does this book give great mini-lesson ideas and activities, but, for every skill, the author suggests picture book titles that would be fabulous mentor text examples.